If you’re reading this, you’ve probably already signed an insurance policy or you are looking to sign one as soon as possible. Which is why you should know about recoverable depreciation and what it could mean for you and your property. And it’s important to understand the concept of recoverable depreciation before you’re in a situation where you need to make an insurance claim. Being prepared with an understanding of what is covered under your insurance policy and how it all works is invaluable knowledge for a homeowner or a business owner. 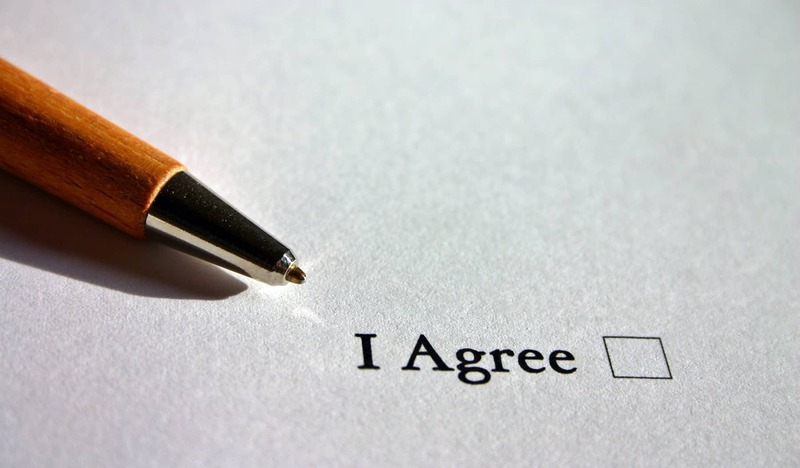 When you sign an insurance policy, that means you’re making an agreement with your insurance company to cover the cost or replacing the asset (which can be a house, a car, commercial property, expensive equipment or technology, or other items worth ensuring). However, assets can depreciate in value over time. Some or even all of that depreciation may be covered when your insurance policy covers replacement costs, which is referred to as recoverable depreciation. 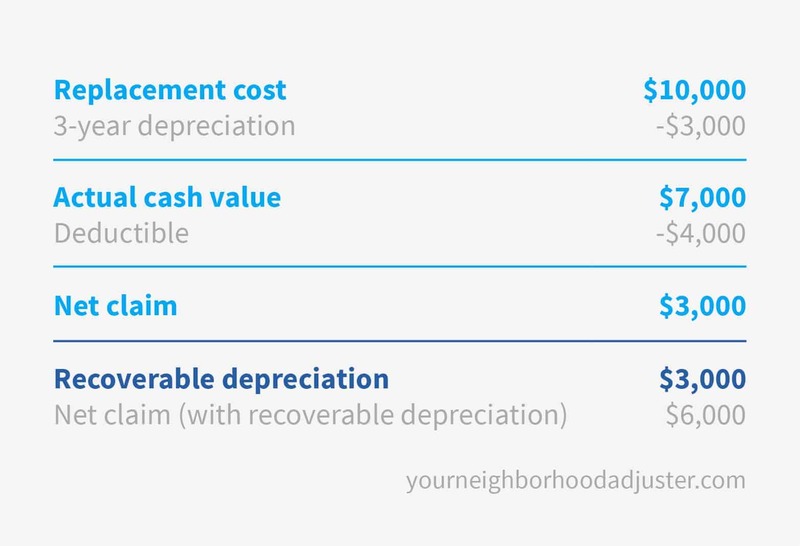 Before we discuss recoverable depreciation, you need to fully grasp depreciation and how it works in regard to your insurance policies, along with how the industry defines actual cash value. You are probably already familiar with the concept of depreciation, at least in the sense that things like items and property lose their value over time and through regular usage or daily wear and tear. The value that’s lost every year of ownership and usage is called depreciation. In regard to the insurance industry, depreciation refers to how the cost of an asset is allocated or distributed throughout its lifetime (note that this is the lifetime where the property or other asset is actually useful, not its entire existence). Generally, the value of an asset like a home, vehicle, or commercial property declines over time and as day-to-day usage causes general wear and tear. When you sign an insurance policy, you’re signing contract for coverage of your property and often, the contents of that property, which will require that your policy coverage will include a value assigned to every asset covered under that policy in the case of a claim against that policy. As always, check with your insurance company as well as your public adjuster as to exactly what your policy covers. Understand that the value of your asset and in some cases, the contents within can and will decline in value over time due to everyday use and normal wear and tear. For instance, a 2-year old property with modern everything generally is considered worth more than a 25-year old property that’s in need of significant repairs (although values may be vary by the type of property, its location, and many other factors). The same goes for cars and other vehicles, along with perhaps the personal contents of your home in the case of a homeowner’s policy. Calculating depreciation might sound complex but it’s a fairly easy formula to follow. 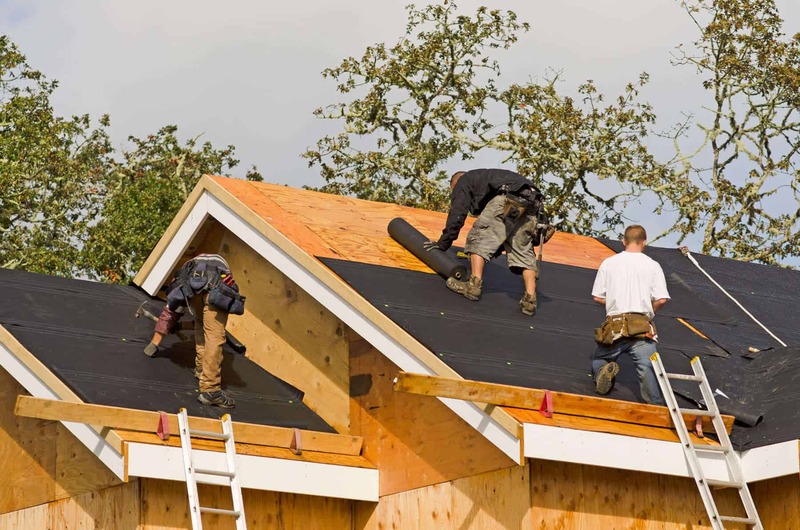 For instance, if you purchase a new roofing system for $10,000 and it’s expected to last approximately ten years, then you can divide the total cost by ten and assume the roof depreciates by $1,000 every year. So if you experience tornado damage in year three and the roof is unsalvageable and needs to be replaced, it will be considered worth $7,000 due to depreciation (actual cash value), assuming you didn’t do any significant work or make major upgrades to the roof in the meantime. You can project the values upward for homes and commercial property, and also keep in mind that many factors including updating and replacing things like the roof, windows, siding, flooring, and other fixtures along with the associated costs can factor into how much of the depreciation value will actually be recoverable, so it does get more complicated from there. Actual cash value is a pretty easy concept to grasp; in the insurance realm, it means how much an asset or personal property was worth at the time it was damaged or destroyed. For instance, when you file a roof insurance claim the company will likely pay you the actual current cash value of the property that was lost, at the time it was lost. This value is determined by the replacement cost of the item minus the relative depreciation of that item from the replacement cost. This actual cash value is the recoverable depreciation payout you’ll receive on your destroyed assets. To continue the aforementioned example, if the $10,000 roof in question was totaled after three years of use – and there were no other significant upgrades or major repairs made – then the actual cash value of that roof would be $7,000, which is likely the amount that the insurance company would be required to payout in this relatively simplified scenario. Naturally, always check with your public adjuster if you have any questions or if there any unique circumstances. What does claim of value in regard to your insurance means? It is a claim of diminished or decreased value and a request for a sum of money from your insurance company meant to be compensation to you for the difference in value of your assets prior to repairs (before a natural disaster or significant property damage) and the present-day value once it has been repaired after the damage. 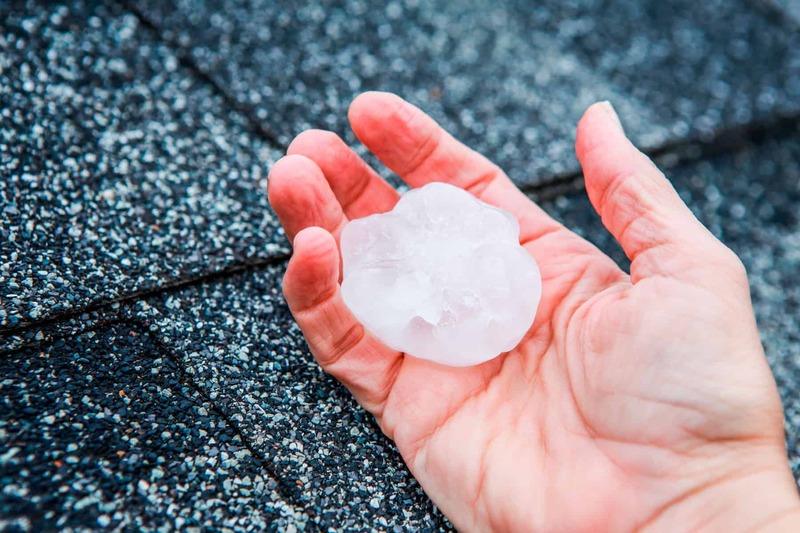 Claim of value applies if, for example, if you experienced roofing hail damage and it didn’t completely totally destroy your roof and you were able to have it repaired, but it is still not in the same condition and therefore worth the same amount as a brand new roof. Making a claiming of value is another way to cover the depreciation of your assets. The above example is a fairly basic version of asset depreciation and the associate actual cash value, but recoverable depreciation is slightly different. Many commercial property, vehicle insurance, and homeowner’s insurance policies have recoverable depreciation clauses, which allow you – the owner and policy holder – to claim the depreciation of previously identified assets in addition to the calculated actual cash value. For instance, in the case of the totaled $10,000 roof we’ve covered above, if your policy has a recoverable depreciation clause, you may be able to claim the additional $3,000 that you lost as the roof depreciated. Having a recoverable depreciation clause in your insurance policy may seem like an excellent idea on the service since you’ll most likely end up with more cash in your bank account if you experience property damage or destruction. When your insurance covers replacement costs, this often (but not always, check your individual plan) means that you can receive recoverable depreciation costs for your damaged assets). When is a Recoverable Depreciation Clause Beneficial to you? That said, it’s important to read the fine print in this cause (and ask all the questions you need to when you speak to your public adjuster). There are often many restrictions and rules for payouts on recoverable depreciation causes. These rules and restrictions can include but are definitely not limited to requirements that certain types of repairs must be performed or replacements to be acquired by a certain deadline, meaning that if you fail to meet these requirements the recoverable depreciation cause may be considered void. You will need to keep all paperwork like invoices, receipts, contracts, canceled checks, and other records and submit them with your claim as proof of the original value of the asset and the cost of repair or replacement. Note that many insurance policies have a deductible that you pay when you file a claim, so whether or not you’re eligible for recovering depreciation costs may make a difference when you are deciding whether or not it’s worth to file a claim. The total amount you end up being compensated once your deductible is subtracted is referred to as your net claim. Understanding how your deductible may affect your net claim and how it relates to your recoverable depreciation payout is essential for you to get the best possible result and the most significant compensation that you’re entitled to, and your public adjuster will help you get it. Depending on your policy and the type of recoverable depreciation clause(s) it might make more sense for you to decline to make a claim and cover things out of pocket if it won’t turn out to be a net positive for you. Continuing the $10,000 roofing system example, if you have a $6,000 deductible on your policy and you’re not eligible for recoverable depreciation, then you would end up $1,000 in the red once you replaced your roof if you made an insurance claim, which would be your negative net claim in this case. On the other hand, if you did have a recoverable clause in your plan and you met all the previously described requirements, then you would benefit from making a claim, since you would get the actual cash value ($7,000 at the time of the loss) of the roof plus the recoverable depreciated roof value of $3,000. That would be your positive net claim in this instance. Of course, the decision is always up to the individual policyholder and other factors (such as how many claims you’ve already made that year, for instance) may have an affect on your decision, but your public adjuster is always on your side and will help you recover depreciation on insurance claim(s). Know that your reimbursement from your insurance company is also connected to the replacement cost, because insurance companies will only pay out on the amount you actually spend and of course, they will require receipts before you get any kind of payout. For instance, if you managed to replace that $10,000 roof for only $9,000, even if the claim of value with your insurance company was $10,000 and the actual cash value was determined to be $5,000 with deprecation, you will only recover $9,000 with your payout, minus the deductible. If for some reason you cannot find a relatively equivalent replacement at a cost that’s close to the original value (with recoverable depreciation), you should contact your public adjuster and insurance agent before you purchase a replacement that’s significantly different from the original if you want to be sure you will be reimbursed. If you’ve experienced a loss or property damage, or are dealing with the aftermath of a natural disaster, and you know you have replacement cost coverage and a recoverable depreciation clause in your insurance contract, then there are some important steps to take towards making an insurance claim and getting your well-deserved payout. You should start by reviewing your policy with your public adjuster, then repairing or replacing any lost or damaged items (and mitigating any damage to the property that you can in the event of major damage, e.g. securing the property, covering open areas where you can, and otherwise acting in good faith to minimize the need for further repairs). Remember that you should save any and all paperwork including contracts, receipts, invoices, canceled checks, and other payment records so you can submit them to insurance company. When you submit, be sure to include in your claim and policy numbers on each of the documents. You can help yourself stay organized by specifying exactly what labor was performed and what items were repaired or replaced on the top of each invoice or receipt, along with the dates the work was completed or the items were purchased. You should provide original copies for your insurance professional and copies for your public adjuster, along with clear and legible copies for your own files. Follow up with your insurance agent and public adjuster if you do not receive appropriate follow-up from the insurance company or have additional questions. Having a recoverable depreciation clause in your insurance policy might result in significant increase in your payout if and when you make a claim. This holds especially true if the asset that you have covered has depreciated by 50% or more in value since you acquired it. 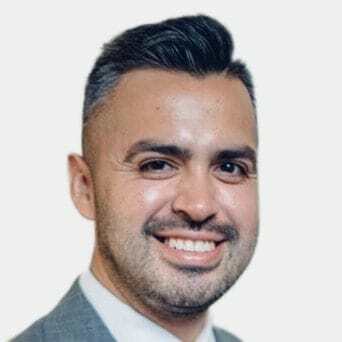 This means you could possibly receive a much greater settlement that you would have otherwise, if your policy didn’t include the recoverable depreciation clause. While that sounds entirely positive, always keep in mind that there can always be rules and restrictions in your policy that make it more difficult or complicated to claim your recoverable depreciation payout; on the contrary, sometimes these clauses can result in a higher payout that you were expecting on top of your initial claim. It just takes understanding your insurance policy and the follow-up activities that you will be required to perform to receive that compensation once a disaster or loss occurs. If you have any questions, reviewing your insurance policy with your public adjuster can help to answer any questions about recoverable depreciation clauses, whether or not you should make a claim depending on the policy and your deductible as compared to your replacement or repair costs. When you’ve experienced a disaster or loss of property that requires you to submit an insurance claim (as well as loss of use coverage)- or even if you’re doubting whether or not you should submit an insurance claim to begin with – your public adjuster will work with you every step of the way, answering all your questions and making sure that you are comfortable with the entire process. Be sure to save all estimates, invoices, correspondence with your insurance and contractors, and any other documentation related to the asset you’re making a claim on as well repair or replacement costs associated with your claim. This is especially true if your claim and policy involve a recoverable depreciation clause, since you will need to prove the original value of the item alongside the costs of fixing or replacing it. 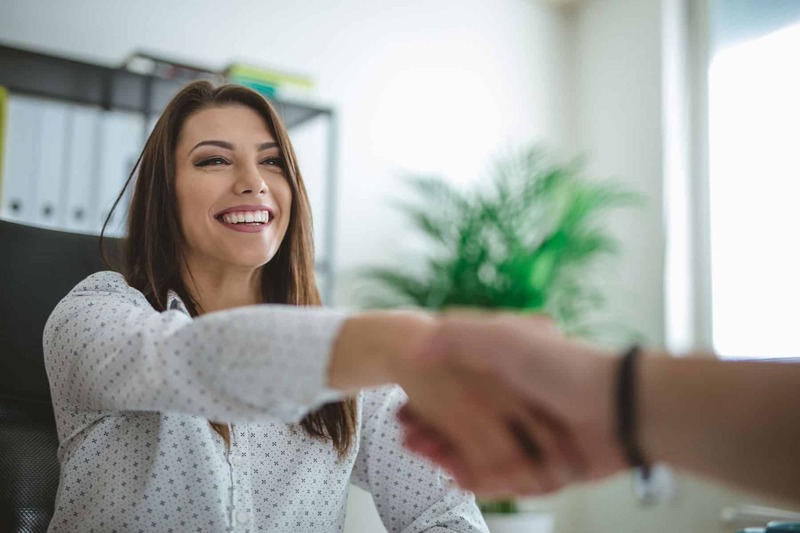 Your public adjuster will thank you – and you will thank yourself! This also applies to documenting the state of your property and other personal assets on a regular basis, so it will be easier to establish depreciated value in case you have to make a claim in the future. 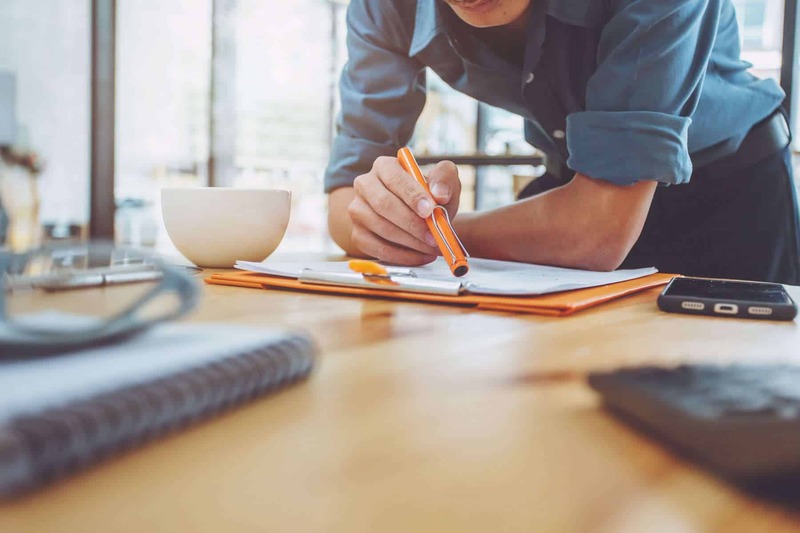 In addition, you should keep all receipts associated with any purchases, repairs, or upgrades associated with your business assets or personal assets that may be eligible for insurance claims. Being organized now will definitely help you later. Know that there are many different factors that may affect your insurance payout, from rules and restrictions regarding recoverable depreciation clauses, so your public adjuster will help you work with your insurance company, follow the appropriate steps, and generally make your recoverable depreciation claim and other insurance claims as smooth as possible.